manufactured from Zerodur. 6, 8, and 10 inch rounds. 1/10 & 1/20 wave. Various coatings available upon request. 64" Continuous/Pitch Polisher New Photos Added! 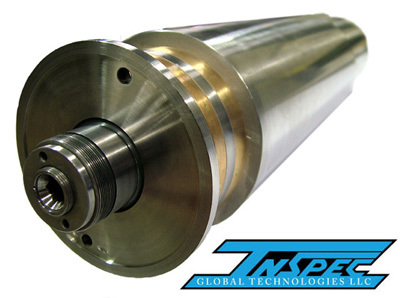 InSpec Global Technologies acquires and sells pre-owned equipment, refurbish's equipment, offers peripherals and parts. Warranty and support included. Come back often to view our current inventory. Equipment can be sold either "as is" or in refurbished condition, operational to OEM specifications and backed by InSpec's 90 day warranty. Specializing in manufactures such as: MTI, Disco, Speedfam, K&S/ADT, Peter Wolters, Lapmaster, Okamoto and many more. 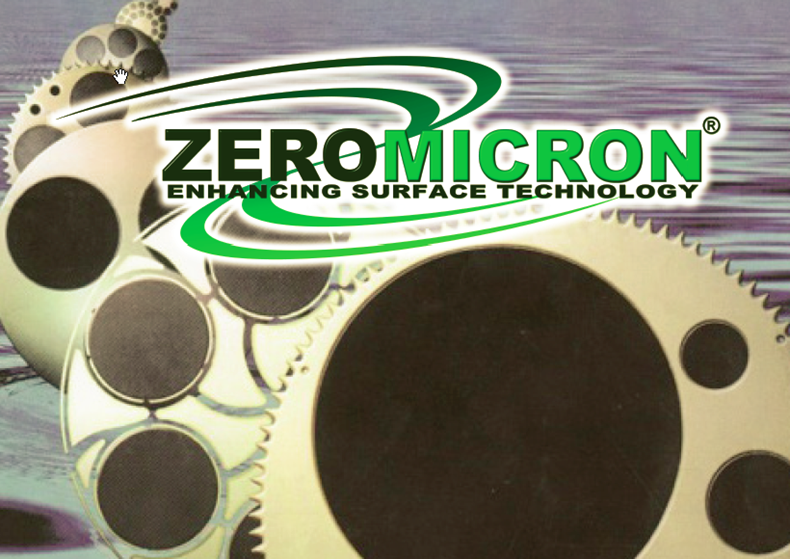 We are an authorized Rep for ZeroMicron, Contact us Today! 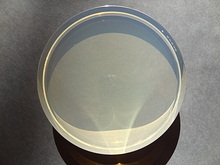 Zeromicron products produce the most cost effective world class results for final polish of any difficult material. Lowest cost per polished piece out of every pocket per carrier sets new standards in the world of sapphire and silicon carbide. Less breakage, flatter geometry and most importantly higher yields. We have been improving customers bottom lines for 10+ years. Polishing carriers, lapping suspension fluid, and cutting edge polishing slurry designed specifically for the sapphire, silicon carbide, germanium and any other difficult material. We are honored to represent Solid Spot, Inc., a global leader in supplying PEEK fasteners in a ever expanding array of sizes and shapes along with custom machined PEEK parts in any size or shape to your specifications. 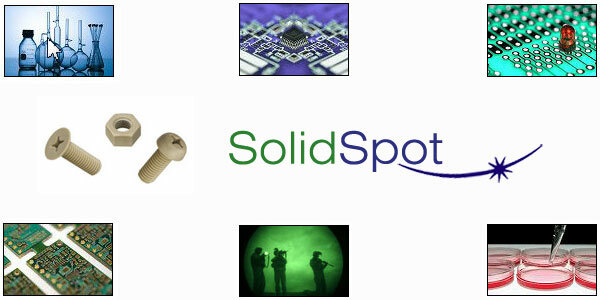 Whether one piece prototype or multiple part production runs, Solid Spot can deliver on time and within budget. They have been a global supplier to both large and small companies for 10 + years. Fabrication done right here in the USA, send us your requirements today. Send Us Your List of Equipment for Sale! We are currently looking for Dicing Saws, Wafer Backgrinders, Single and Double Sided Lapping Machines, Portable Clean Rooms, Wire Saws, Single and Double Side Polishers, Optical Polishers and ID/OD Saws.